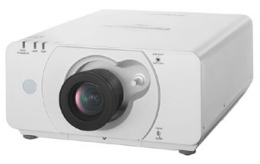 The PT-DW530E projector, forming part of Panasonic’s industry-leading 1-chip DLP™ series, incorporates a wealth of unique proprietary technologies, to bring high-quality images to a variety of operating conditions and applications. ­­Compact and affordable with a dust-resistant design, the PTDW530E delivers 4,000 lumens of brightness, boasts a high contrast ratio of 2,000:1, and features Daylight View Premium technology for better colour perception. With newly engineered RGB Booster technology, Detail Clarity Processor for further depth and clarity, and 360° angle setting, it’s clear to see that every feature of the PT DW530e has been designed and developed with performance and flexibility in mind. The RGB Booster achieves high image quality with levels of colour reproduction and brightness that make each colour stand out. 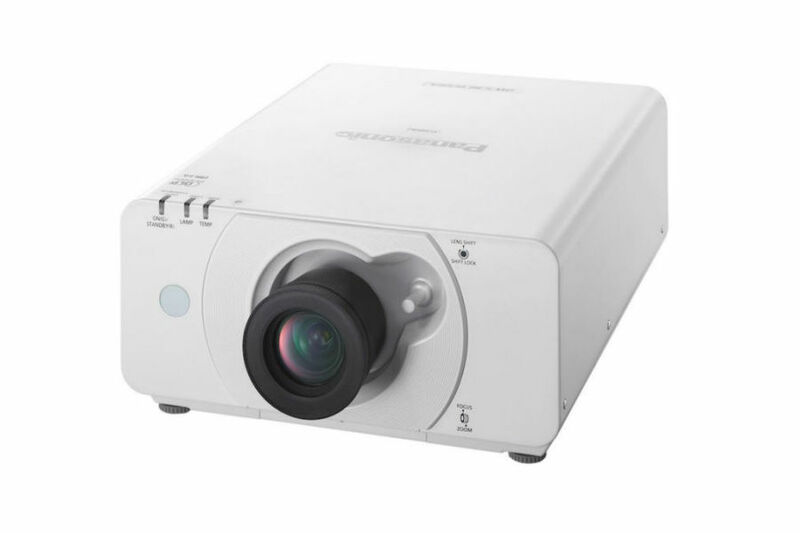 It combines Panasonic’s proprietary Vivid Colour Control technology with a Lamp Modulation Drive System for a 1-chip DLP™ projector that produces bright and vivid colours. Drive System With the advanced lamp modulation technology, the projector is now able to control the lamp intensity for each of the red, green, blue and white segments of the colour wheel separately. Because the actual light output is controlled in relation to each colour segment, light usage is optimised, and colour balance is obtained without lowering the brightness. This results in bright, vivid images with increased colour fidelity. 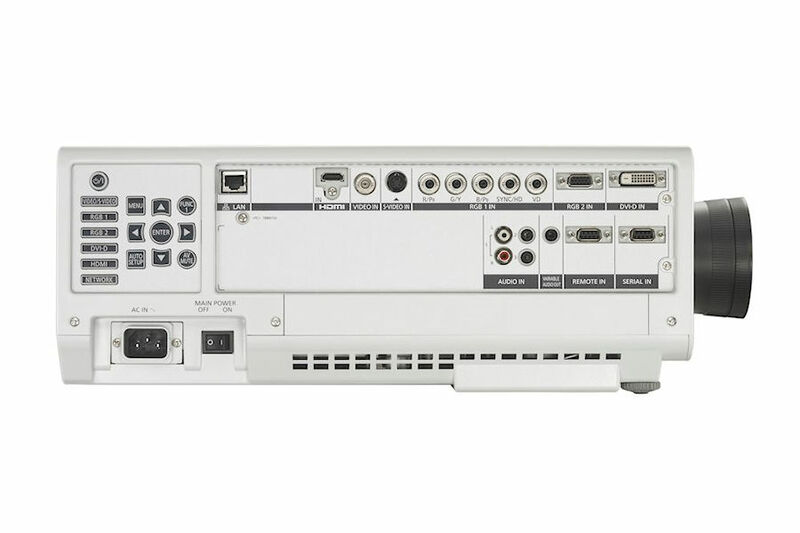 The frequency of the video signal is analysed for each scene, and distribution data is extracted for the ultra high, high, medium and low-range frequencies. 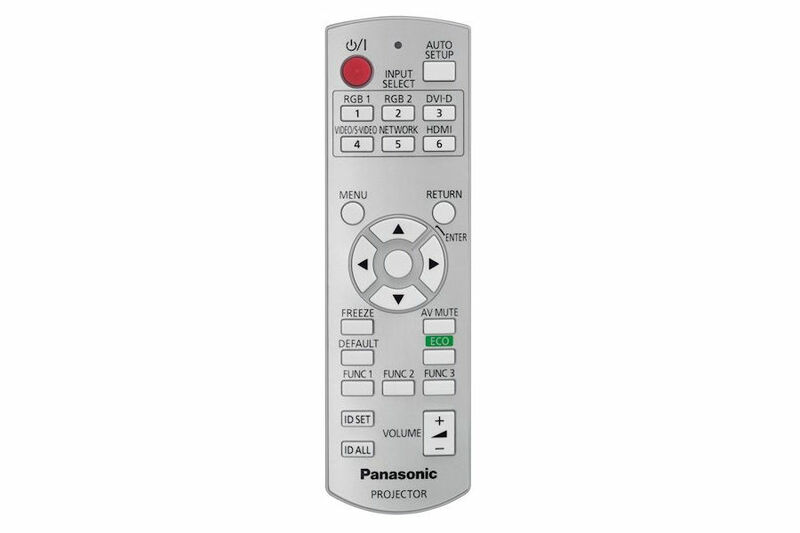 This unique Panasonic image correction circuit optimally enhances each area of the screen. High-precision detection is applied from 2-dimensional horizontal/ vertical data to produce more natural, lifelike images with high definition. This function corrects the image quality to project sharp, clear images even in brightly lit rooms. A luminance sensor measures the ambient brightness, and a realtime adjustment function optimises sharpness and brightness according to the surroundings. This adjustment function also works together with the Detail Clarity Processor 3 to enhance the realism and vividness of projected images. This makes images easier to view and offers high contrast. In new installations; the horizontal/vertical lens shift lets you accommodate a wide range of room sizes and shapes. 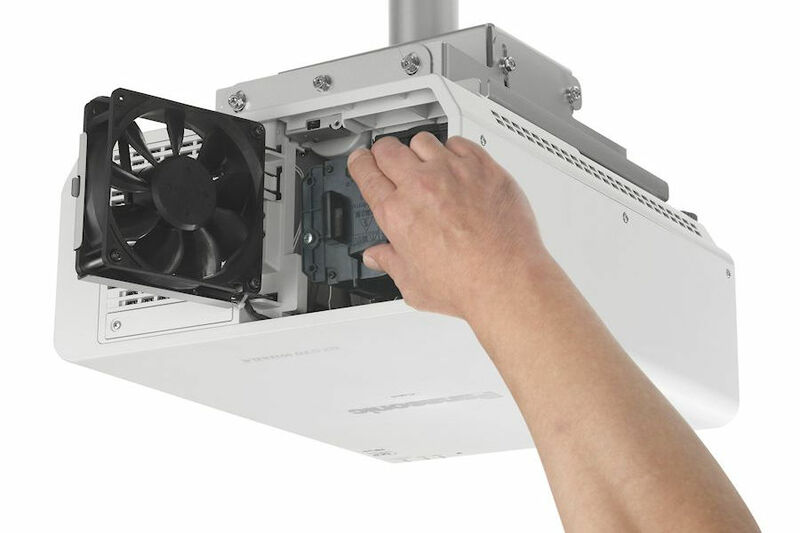 And when replacing existing projectors; the 2x zoom greatly enhances your ease of installation and can reduce costs by permitting the use of existing mounting positions and cablings. A lens-centered; symmetrical design provides ease of installation; eliminating the need for any special considerations when planning the installation site. The PT DW530 imaging mode is similar to DICOM Part 14, which is a medical imaging standard. It reproduces X-ray images with remarkable clarity. It also allows information to be shared by many viewers on a large screen, such as during conferences or training courses. The cooling system is newly designed to optimise the airflow inside the unit. As a result, it offers better cooling efficiency and allows the PT-DW530e projector to be used in ambient temperatures up to 45°C (113°F)*3. Scheduled operation is possible using the built-in timer function; without having to use a PC and software. 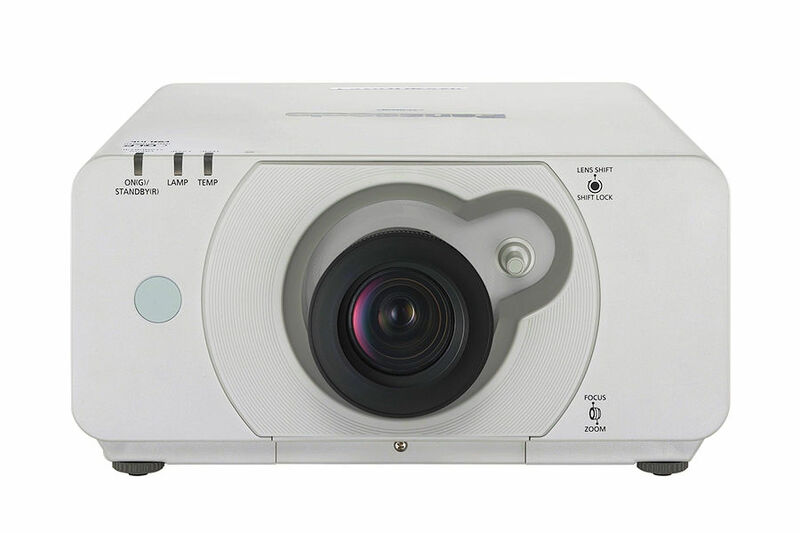 For example; when using the DW530 projector for digital signage in a store; it can be set to operate with two lamps in the daytime and one lamp at night. Lamps can blow, if you need your projector working and can't afford down time, you may need to keep a spare lamp. 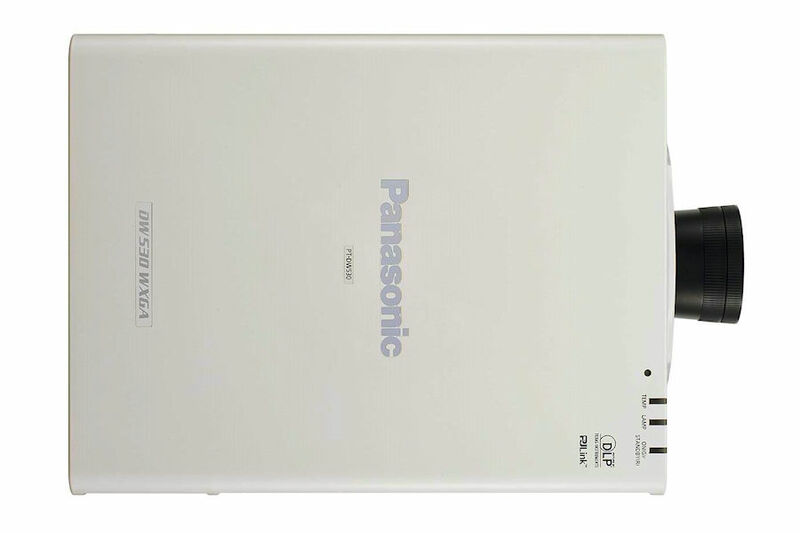 The replacement projector lamp for the Panasonic PT-DW530 is the ET-LAD60A.